What a great read! I thoroughly enjoyed this wonderfully written romcom. It left me smiling, recalling the banter between the two lead characters who had much more in common than they originally thought. Two strong personalities with things in their past that they are trying to kept in the past, looking at their future, each a bit differently but the same none the less. Both from the other side of town, making it on the more influential side of town when they meet. Sparks begin to fly, both internally and verbally as the two throw quick barbs but leaving them wondering what is wrong not only with the other person, but with themselves for thinking what they are thinking about the other. The attraction is instant, but they refuse to give in to their thoughts. 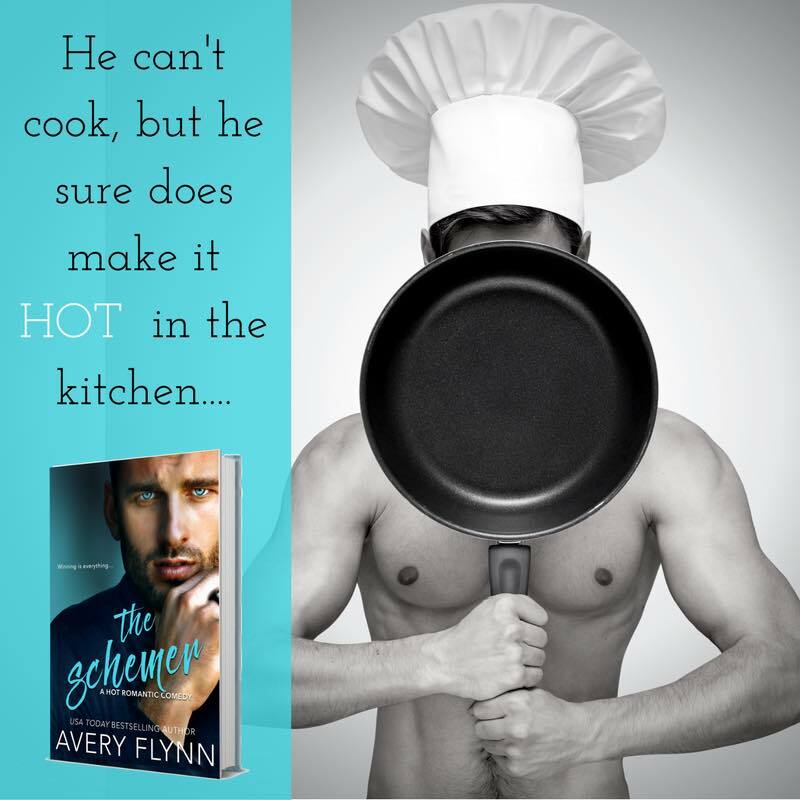 These characters are amazingly written and you will fall in love with "2B" Everly and "3B" Tyler, who just happens to own the apartment building. Tyler is drop dead gorgeous, smart, wealthy by his own hands and wears his confidence like he wears his suits! Everly is a beauty, smart and savvy when it comes to art, has a smart mouth, quick wit and carries herself on loud clicking stilettos that Tyler can hear from the ceiling/floor that they share. She does it just to tick him off. Their games begin and coin flipping (Tyler style) begin. Are you interested yet??? Well, wait until you read about what happens in the parking garage! Yea, I knew that would pique your interest. This is a wonderful story, funny and one that will keep you smiling all the way through (except for the few times that you want to slap someone). I highly recommend this book!! A great RomCom. The author has written a funny storyline with characters you can’t help but relate to. Plus the author’s flare for writing in a bit craziness is very prevalent in this story. Everly and Tyler are like oil and water. 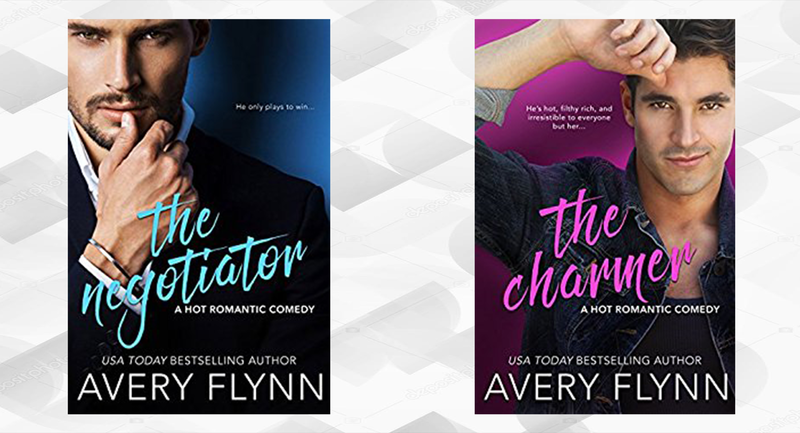 Everly is making her way up in the art gallery world while staying true to her roots while Tyler, is a self made millionaire, is trying to overcome his wrong side of the tracks upbringing by making his next deal better than the last one. Everly and Tyler argue, fight and get on each other’s nerves at every turn. Yet they can’t seem to stay out of each other’s way. Is it fate or just bad timing? 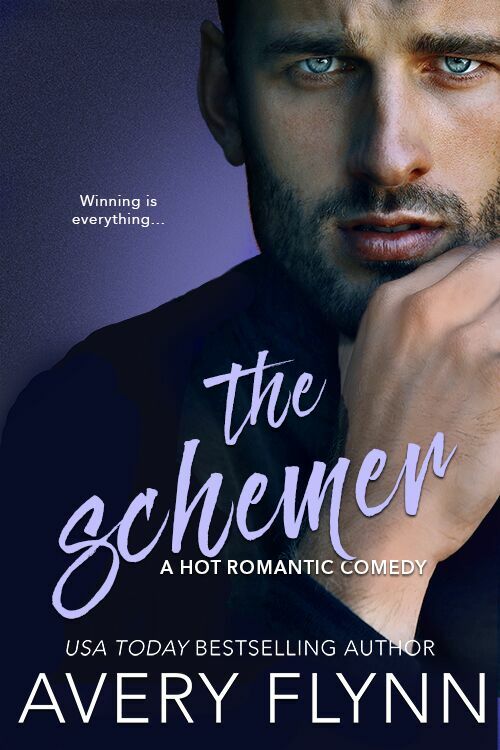 Tyler is a planner, a schemer at getting what he wants. Everly is down to earth and works hard to keep afloat. These two have a lot of baggage to overcome, perhaps they can help each other to reach their personal goals that is if they don’t kill each other first. This is a fast paced hilarious story that will have you grinning and hoping these two find what they are looking for. 2 Thumbs Up for a great read.